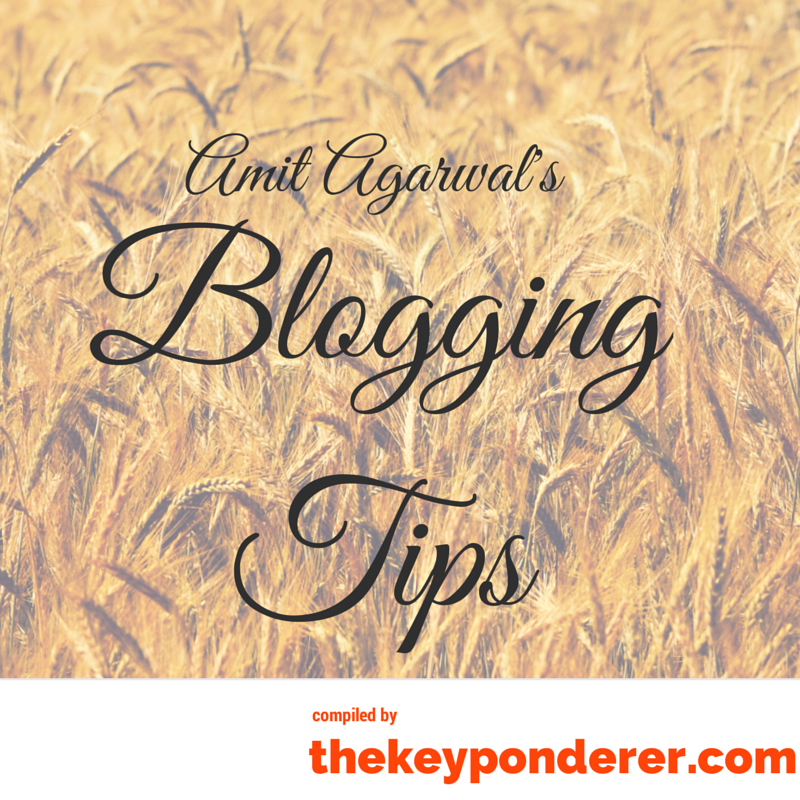 Top 14 Tips For Great Blogging From Amit Agarwal - Blogger I.Q. Thanks to BigRock and Amit Agarwal for this wonderful video. Amit Agarwal from www.labnol.org shares his Blogging tips at WordUp (brought to us by BigRock and in association with IndiBlogger). Though, this video is really insightful, I have listened to Amit’s words completely twice and have put it in text below – these are not just word-to-word transcripts but just the key take aways and points as suggested by Amit. I am hopeful that you’ll find this useful. 1. Move out of Blogger to take your blog to the next level. There is nothing wrong in Blogger – in fact it’s great for beginners. But there are some reasons, why one should raise from Blogger to take his/her blog to the next level. a. Blogger blocks everything from Search Engines that is not a blog post. So if you have pages around labels, what we call as taxonomy – categories and tags, these are blocked in a blogger blog. So you will miss these out in organic searches made in Search Engines. b. It’s very difficult to take out content from Blogger and re-use if you need to make an eBook. c. Google might some day mercilessly kill products (like in past…Orkut, Google Reader, Google Buzz, etc.) Blogger could become one in the list, someday. Just being cautious. 2. Have a great content! Not just great content but probably a great way of communicating stuff and great writing as well. Writing skills matter more than you can imagine. Just follow few books for their styles and try to improve your writing style regularly. Use word processing editors like Mac Pages and MS Word that help you in spelling and grammar corrections. Develop a consistent style of writing. 3. Do not imitate someone when you are writing. Don’t follow someone else’s style. Try and be unique. Headlines are the most important point in any blog post. It shows up on social media, RSS feeds, search engine results, etc. take at least 50% of your time in thinking about what your blog post’s title should be while thinking about your post itself. Amit suggests: write boring headlines – headlines that may not be clever or cute but they accurately display what your content is all about. when people look at your headlines say in Twitter or Facebook or anywhere else they should be able to accurately guess what your post is actually all about. 5. Add value: Think Big Picture. Are you adding value or just adding noise to the Eco-chamber in the blogging world. Of course, there are few big blogs who have to maintain and keep up with daily happenings and post news as soon as it happens but for the rest of us, we’ve to step back and really think. if you are not a big media or a big blog, Amit suggests…we better step back and say Something that we have more interesting to say. Stay away as much as possible. 99% of guest blogging is for gaining links. it’s out of fashion and SEO as well. Instead of writing content by spending time for someone else, you can use that time and knowledge for your own blog and increase your own profile. Amit suggests: never ever give away content on the internet for free. Don’t get disappointed if your content doesn’t go up in results or is not becoming famous. Don’t end up writing up to big guys, big blogs and social media influencers as they are quite often very busy. What you should do: look at content and see who has commented and shared your stories in the past. They may not be big social influencers, but they may be big fans of your content – you should actually pitch your story to them and they will happily spread it more for you. Biggest problem for tech blogs: get rid of irrelevant items from your blog. Need not have something about everything. Follow and post what you know better and add value. When it comes to ads, please think of readers first and your revenue later. Amit suggests: Go for some good ad networks like Google AdSense, BuySellAds, BlogAds…but I would suggest never ever go for InfoLinks or TribalFusion because these reduce quality on your blogs. Links are the backbone if you want to rank good in the Google search engine. Have the good habit of citing good references to external websites. if for e.g. there are two websites and one has core content with well cited external resource links and the other doesn’t have anything extra other than their core content – obviously readers will flock to the website with more citing and resource links. Develop the practice of generous linking. this is how you also grow in the internet as well. Google says there are 200+ guidelines to follow to rank better in Google search results. However, none of us here know all the rules. Nevertheless,, Google provides their webmaster guidelines and if you can just grab the PDF and read it, the rules are pretty much covered in that. Always also, have an HTML sitemap on your website. Always consider inter-linking your content. this is very important so your human visitors want to see that as well. Every website has two kinds of content – the main content for which your users land up to read. And the supplementary content – the sidebar, categories, and everything else. From html perspective, design in such a way that your main content is always at the top and the supplementary content is at the bottom. Have responsive websites – that takes care to show your website to both desktop and mobile users alike in a format that is UX-friendly. if you find yourself having more bounce rates. There are so many nice sites – FlipBoard, iTunes, SlideShare, YouTube. These have millions of visitors. You can even try republishing as eBook in Kindle format. 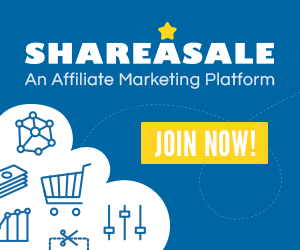 This will take you to the big and vast Amazon store with many visitors as well. What separates you from other bloggers is your talents, your writing skills, and your credibility. Also the blogging world operates on the principles of transparency so there is no reason why that should not be your guiding principle as well. Stay away from the distraction and see what value you can add to the blogging world. Don’t add noise. I compiled this tech talk by Amit Agarwal for the sole purpose that Amit’s points are so true that I wanted a written record of the key points he spoke about. Instead of watching the YouTube video, I thought my notes will not only help me – but if posted to my blog – it could help others too in need. These are not just points, these are facts worth following. Thanks Amit Agarwal, BigRock and Indiblogger.